When It Comes to Food, What Do Consumers Really Want? For several years now, I’ve spoken to agricultural groups and businesses about a variety of issues related to consumer perceptions of food, food marketing, and agricultural production practices. The discussion can be emotionally charged because most farmers I know derive a great deal of their personal identity and fulfillment, to say nothing of their financial security, from their chosen profession. At the heart of the matter is a basic question: What do consumers want? 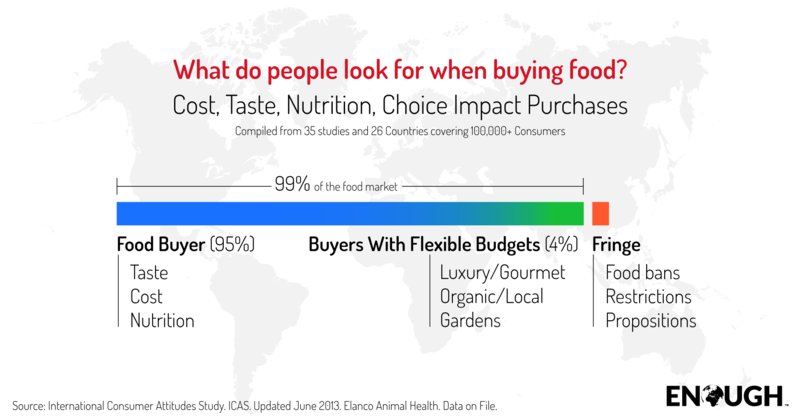 For the most part, research suggests that the vast majority of consumers simply want to buy food they enjoy eating, if they can do so at a reasonable cost, and without much inconvenience. 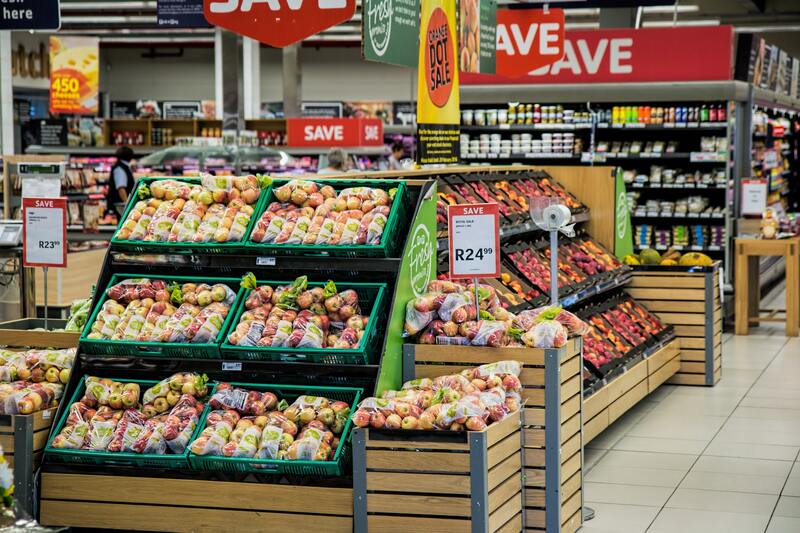 According to the 2011 International Consumer Attitudes Study, 95 percent of shoppers value taste, cost, and nutrition most when they make purchases, while another 4 percent purchase food primarily based on other lifestyle factors. The 2011 study backed up a 2010 Nielsen study of more than 26,000 U.S. consumers that found taste was the most important factor in their food purchasing decisions (43.48 percent), followed by cost (31.51 percent), and nutrition (23.02 percent). And yet it is impossible to deny that farmers have been inundated with calls to adopt food production practices that consumers ostensibly find more socially acceptable. Among these are calls to limit the use of antibiotics in food animal production, or to label food products derived from Genetically Modified crops. I try to think of it this way sometimes, my brother is a Civil Engineer. I drive roads and bridges every day trusting they are safe. I don’t ask him every step of bridge building. Maybe we should focus on what the standards are for our industry and let the consumer trust that. And it seems to me that in that response, Setzer hit upon the Catch-22 of not truly knowing how much consumers – or how many consumers – truly care about most food production issues or practices. If the anti-agriculture forces such as the radical animals rights activists, the radical vegans, and the anti-GMO coalition are the only voices talking about food production issues, then the trust consumers generally have with farmers is weakened to some degree, at least with some consumers. “If you’re not at the table, you’re on the menu,” the old saw goes, and it has some validity here. I may not know anything about modern medicine, but I do trust my doctor. But if for some reason I started to question if my doctor had my best interest at heart, I might be inclined to go online to see if I could provide myself with the internet’s version of a second opinion. And likewise here, if a consumer hears enough negativity about modern farming to question their trust in the farmer, then all of those issues they may not really care about suddenly become fair game. Is the “tell your story” business overplayed? Probably, yes. And yet at the same time keeping the lines of communication open between farmer and consumer remains an important concept to foster over the long haul.